Want to make the most of an open home? You won’t find these tips just anywhere – it’s time to go beyond just decluttering your home. Colour themes for your bathroom. Is it white or bust? 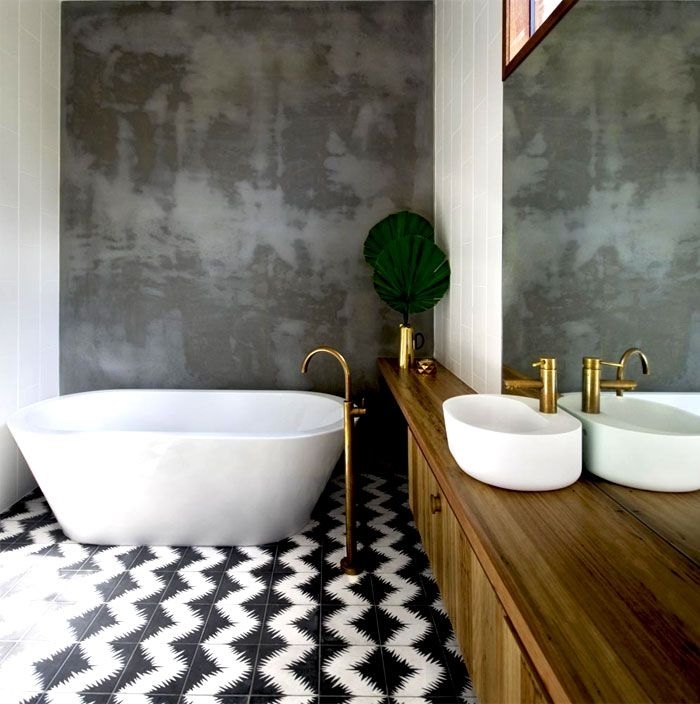 The colour white is associated with cleanliness and calm – which may be why it’s all over the majority of bathrooms. But does it have to be white or bust when it comes to picking colours for your loo? Can you bring other colours in to make things interesting? Your property might not be ready for renting immediately. 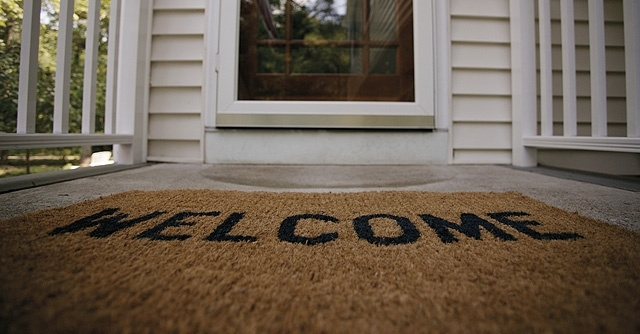 Check out these quick fixes to ensure your house is the first choice for your ideal tenants. To nail the art of cooking, you need a kitchen that not only looks the part, but does the job too. From home cook to master chef, elevate your cooking with top equipment. When it comes to selling your house, we know getting the very best price with the least stress is your top priority. More and more of us are living in apartments these days. 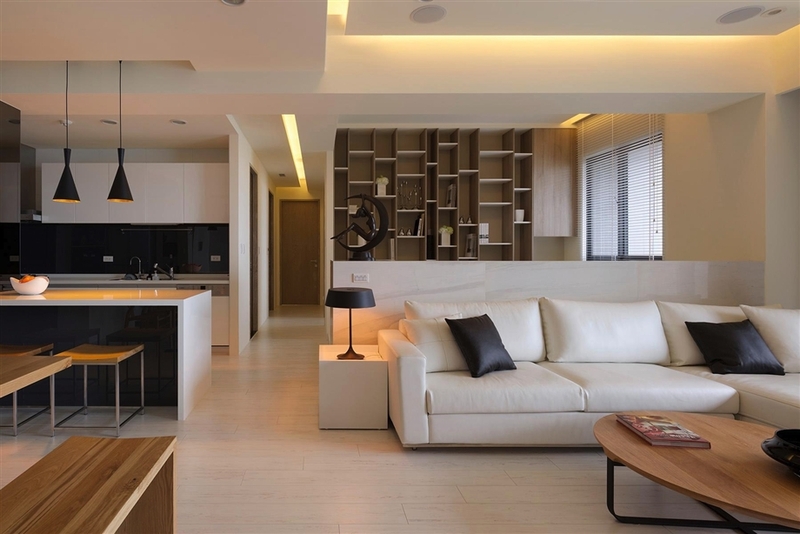 And although unit-life has its perks, there are certainly a few challenges involved in living in a smaller space, particularly when it comes to interior design. We’re in the depths of winter – a time of year which can be a little dreary. Whether you’re buying a new home or staying put, adding a little something to your interior design could be the perfect strategy to perk up your home life right now. If you’re choosing a real estate agent for your the sale of your home, there are certain things you need to know. The laundry often isn’t somewhere we spend much time on when it comes to renovations or updates, but it is a room where many of us spend a lot of time each day. The importance of the laundry in daily living means it could be a deal-maker for potential buyers, so consider these tips to help you ‘clean up’ at sale time. Familiarity means residential tends to win the competition for investors’ money. But there are real advantages in investing in commercial property. We all know the importance of first impressions, so how your home looks, feels and even smells is crucial when it comes to open homes. Here are some simple and quick tasks you can do around the house before potential buyers arrive that can help your home shine. The kitchen isn’t the heart of the home – the master bedroom is. After all, you spend at least eight hours there every night, hopefully far longer than you spend in the kitchen. It should be a considered space, engineered and designed to enhance relaxation and of course encourage a healthy night’s sleep. If you are looking to give your home a change up with new season styles, or feeling you to give your home a more polished and refined look. There are a few cost effective changes you can make to bring some luxury style into your home that wont break the bank. One aspect of owning a rental property that’s too often overlooked by owners is the need for landlord insurance. Too many landlords assume a standard home owner policy will do the job, only to find they’re not fully covered if, or when, the worst happens. What does the national average price buy you around the country? The latest Market Watch figures for April show the national house price sitting at just under $600,000. Let’s look at what that, or less, will buy you in some regions around the country. 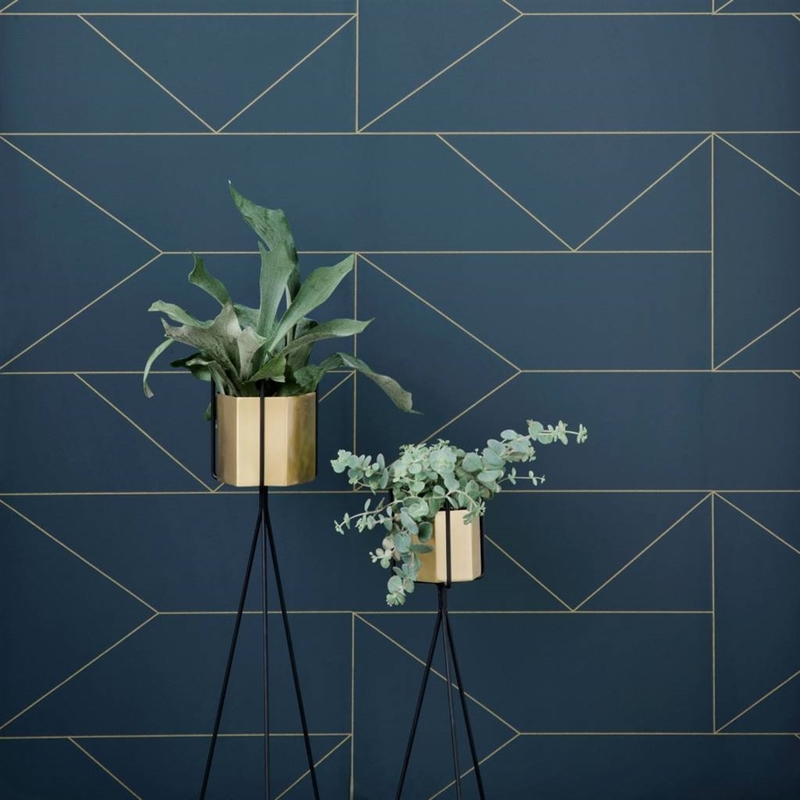 What's new in the world of wallpaper? Wallpaper is making a big comeback, and it's better than ever. Seriously. 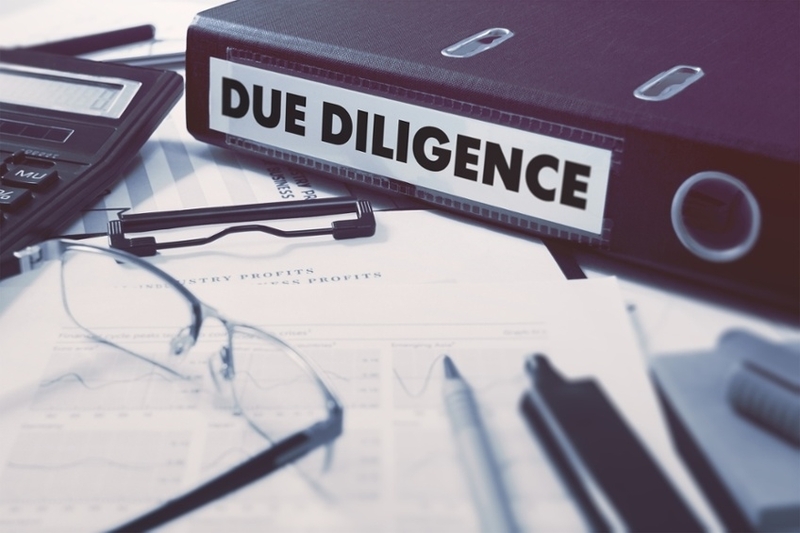 When it comes to buying a property, the term “due diligence” is bandied about a lot. That means doing your official research into the property you’re interested in, and top of the list of recommended research is usually a LIM report. As the summer heatwave hits (hopefully sometime soon), the idea of a swimming pool in your backyard is an alluring one. And surely you can justify the cost by the value it will add to your home? If you’re reclining on the deck of your bach thinking the place could use a bit of a spruce up, Resene have a few ideas for inspiration. When you decide the time is right to sell your rental property, there are certain rules you need to be aware of. Adding value. It’s the holy grail of pre-sale home renovations. What are the quick, simple and, most importantly, cost effective alterations you can make that will maximise your appeal to buyers, and therefore your eventual sale price? White is white is white, right? Wrong. Our guest bloggers from Resene have some useful advice on choosing the which white – or other neutral colour option – is going to work best for your project. You’re desperate to sell your house. In fact, you need to sell yesterday. Whether it’s financial stress, or your new job is in another part of the country or overseas, the most welcome sight in the world right now would be the words “SOLD” emblazed in your front yard. A mortgage is generally one of the largest and most daunting expenses you may face in your lifetime, however, there are a few little things you can do to decrease the length of your mortgage term and get out of debt faster. 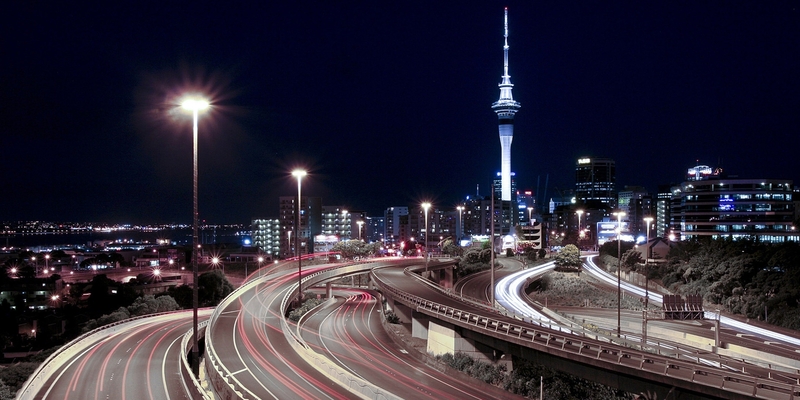 Every three years Auckland Council reassesses the value of every property within its jurisdiction, primarily to determine how much a property owner should contribute towards the city’s upkeep via their rates bill. So, what is a CV, and how do the council determine this magical figure? Colour themes for your bathroom: Is it white or bust?